Another trip on Thursday and the last now for a week as I jet off to Spain on my holidays, hopefully get some time to see some insects, so I have packed some pots and my small net just incase! setup 4 traps as usual. 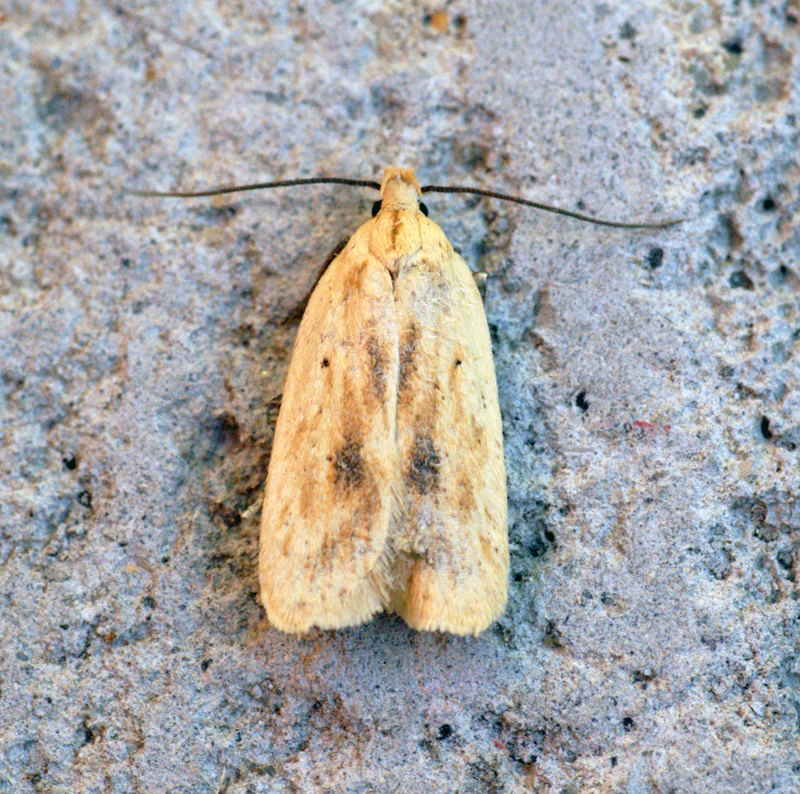 It was still business as usual with lots and lots of moths, particularly micros. We were very pleased to get 3 Garden Tigers, our target species for the night. We also managed 15+ Coronets and 2 Purple Clays. 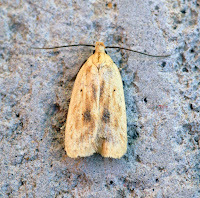 example of the scarce Thiotricha subocellea.